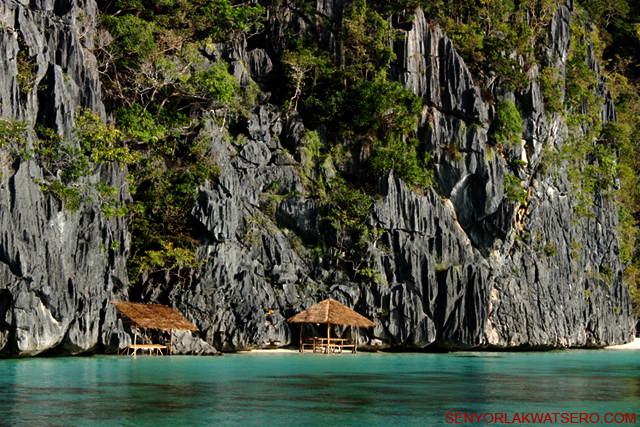 Due to it’s many natural attractions, Coron is fast becoming one of the most favorite tourist destinations in the Philippines. 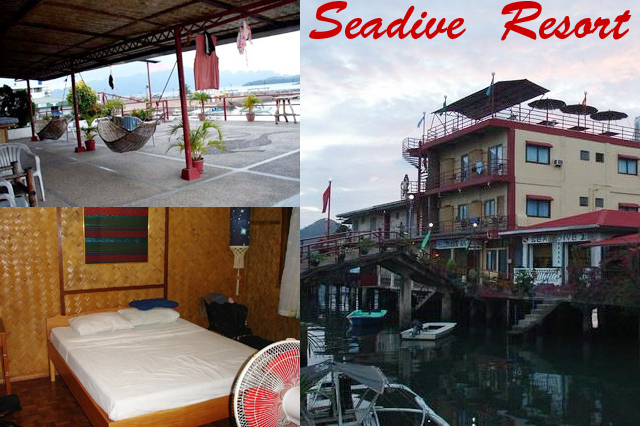 It’s beautiful white sandy beaches, stunning lagoons and amazing dives sites attract both travelers and divers alike. The town of Coron, which is about 40 minutes away from Busuanga airport, is the most convenient jump off point for diving and island hopping tours. 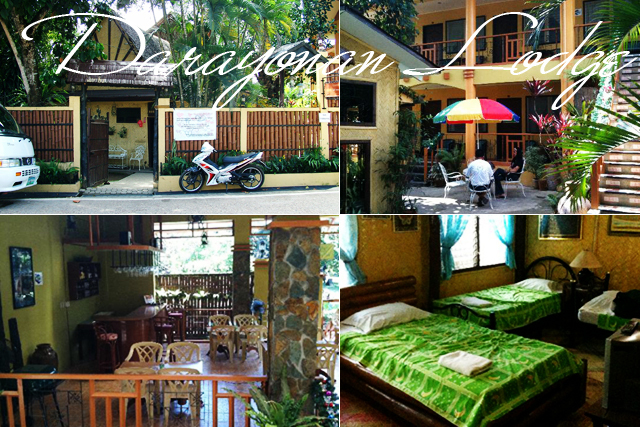 If you’re going to Coron and are looking for available accommodation, below is a list of lodges, resorts and hotels in town. I have never stayed in any of these, so to give you an idea of what to expect, I’ve provided some links to comments and reviews of those who have actually stayed in these places. Contact Number: (+632) 887-7107 / 887-2420. Contact Number: 09084642005. . 09175464060…..09193563027….09282445676. Address/Location: Castasway is on a small island, Uson, facing Coron town, just 20 minutes by boat while Gran Vista is 5 minutes by land before arriving Coron town from airport. 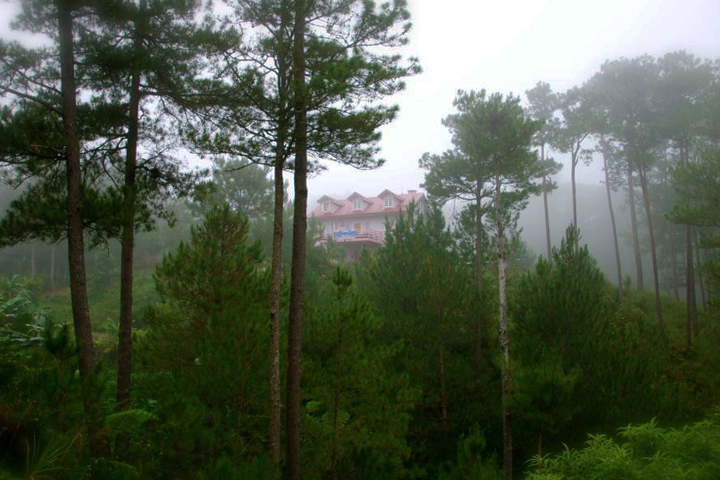 Address/Location: Coron Hilltop View Resort (CHVR) is a 5,500 sq. mtr. 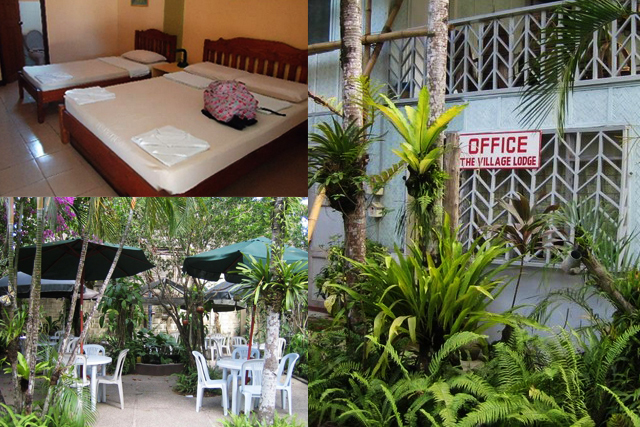 resort is strategically located between Busuanga Airport and Port of Coron. Contact Number: +6326452818 / +6326452818 / +6326824876 / +6327754517 / +639087272595. Address/Location: Mangenguey is an exquisite and remote 13 hectare virgin island located in the southern waters of The Philippine Archipelago in The Calamianes, Northern Palawan (119* 52′ 9.75″E and 12* 00′ 36.05″N). Note: I am not affiliated with any of the above so in case you have questions, kindly communicate with them using the contacts provided. Pictures were randomly picked from the internet. No Copyright infringement intended. In case you own one of the pics and would like me to include your links here, please let me know. Thanks! 2 weeks ko ginawa to gael. ang hirap! Appreciated very much this project of yours. So informative. I would like to ask some help to change our contact numbers, since my fon got lost with the sim. Our contact numbers are: 09084642005. . 09175464060…..09193563027….09282445676. thanks and hope you visit Sunrise Pension House in the future. .
wow, thanks. been there? or going there? di ko pa nga napuntahan ang caramoan, eto na naman ito… hayyyy. tulo laway nalang muna. fantastic guide!!! bookmarking this for my trip later this month! Chinggay, since I haven’t stayed in any of these, I couldn’t make recommendations. I’m sorry 🙁 I suggest you read the reviews by clicking the links so you would have an idea what to expect. 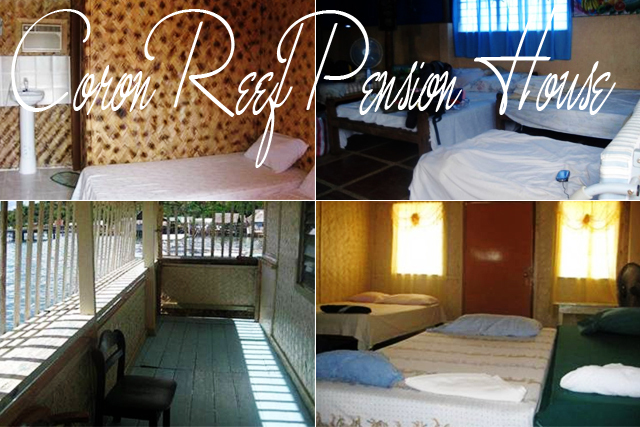 sa liit ng town ng coron, ganyan kadami ang accommodations! buhay na buhay ang turismo! 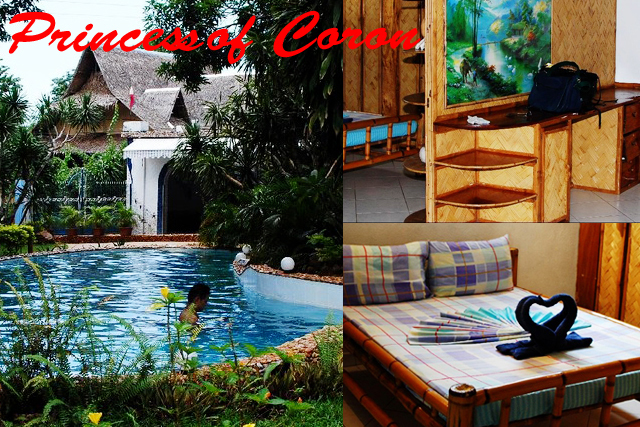 i stayed at princess of coron before. i love it there! Galeng.. Super thanks sa comprehensive post mong ‘to. Big help to sa mga travellers esp. solo backpackers like me..
Salamat ng madami ulet! More Power! Cheers! Grabe panalo tong site na to, worth it ang pagod at hirap mo dito, marami kang natutulungan tulad ko. 🙂 apir! WOW!!! grabe you made your assignment very well. I’ll give you 99% for that effort. Galing you made our surfing easy. Thank you very much. sana sa ibang places din, para next vacation ko anywhere in the Phils may ganito ka din. hahaha. This entry has been so helpful. Ang tyaga! 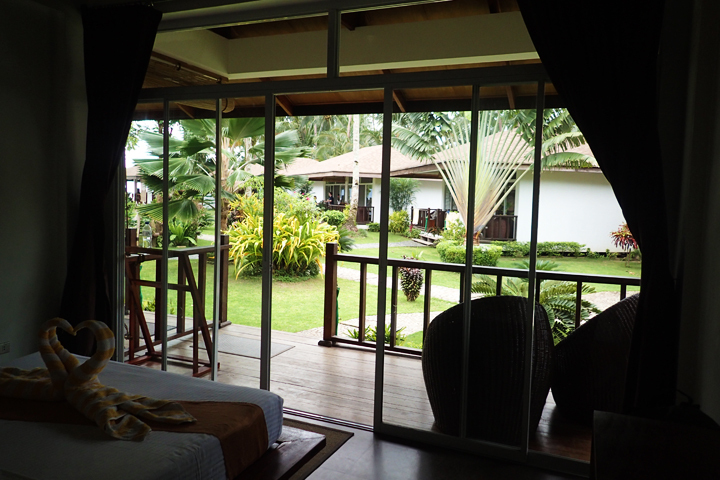 How about Luis Bay Travellers Lodge? hi Senyor 🙂 nice one.. anong suggestive resort mo? Would it okay sir if we look for any of these hotels you suggested on the spot? Instead of prebooking weeks before arrival? Please respond and thank you sir! Hi! Anu po kayang resort sa Coron yung may white sand talaga just like in Boracay? This is an amazing site Senyor Lakwatsero! Thank you very much..making life easy…keep it up! and if you can tell how i can best enjoy my stay there for vacation…thanks!! I found this page very helpful. 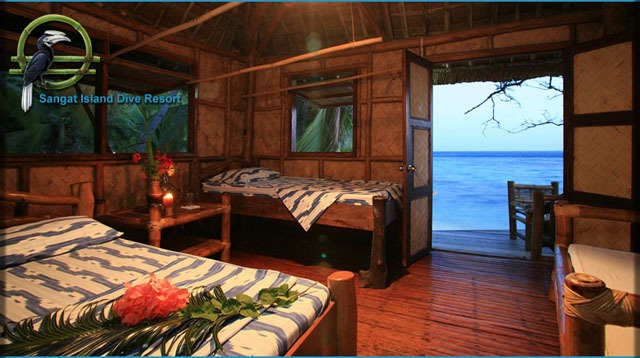 Do you happen to know if there’s a number I could call to reserve 2 nights at Malcapuya Island? I emailed them but still no response. Hi Gerum! 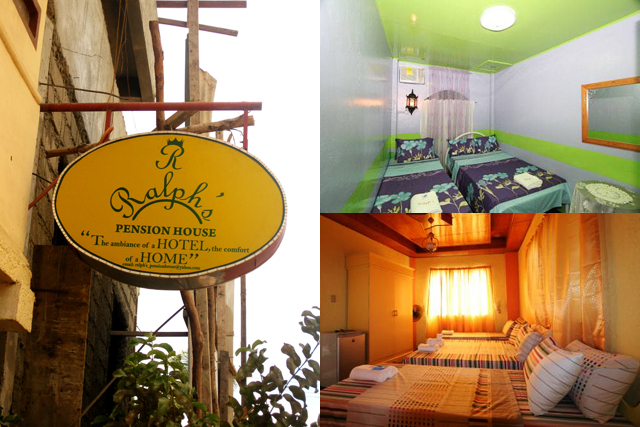 do we need to book for the accomodation ahead of time or pwede on the spot? I noticed on this list you don’t have Discovery Island Resort on here. Spent 4 nights there back in May and had a wonderful time. 5 mins from town by boat. Peaceful and quiet of a private island but close enough for convenience! do you know how much their room rates? been wanting to spend my weekend there. thanks for the info. it’s a big help. Your webpage is very helpful. 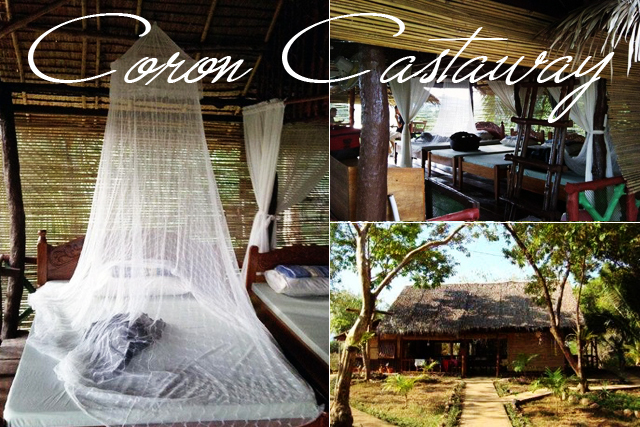 I want to bring my kids to Coron, but were on a tight budget (7 kami), kaya di kmi makadecide san magandang magstay na mas makakamura, sa mga accomodations sa Coron o sa island (malcapuya/banana) na mismo? Such a very helpful article. Thank you so much for sharing all these info! More power! Great compilation! Pupunta din kami ng friends ko in Coron next year and very informative ang article na ‘to. 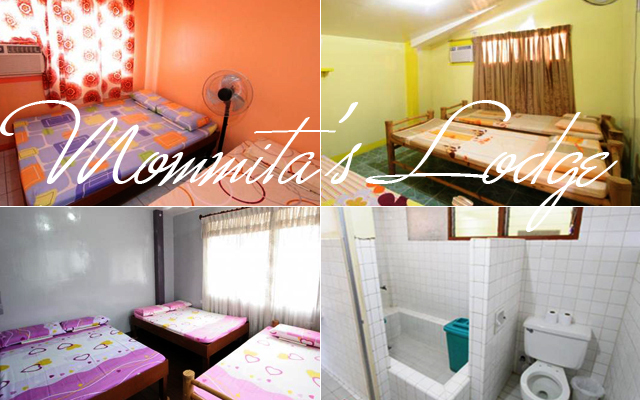 Hotel accommodation na lang ang kulang sa list namin. Kaya dapat the best! I suggest kung plano niyo din pumunta sa Coron, mag DIY na lang din kayo just like what we did para mas mura. 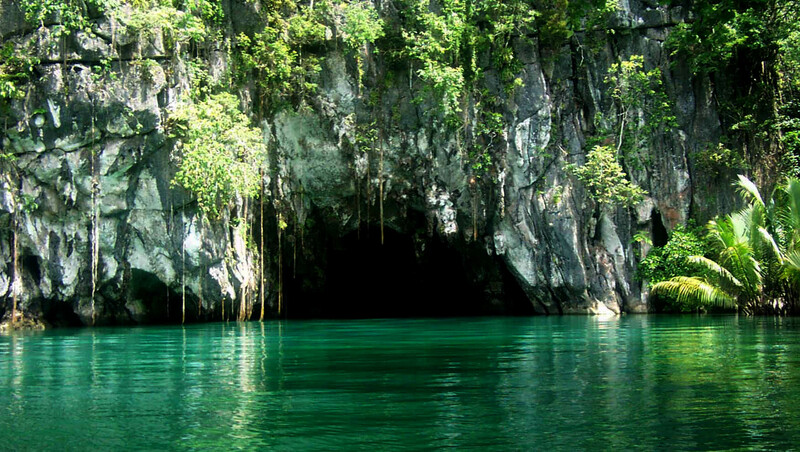 I’m so excited na to go to Coron!! More power senyorlakwatsero! tabing dagat ba ung mga accomodation na pwede lumangoy anytime?